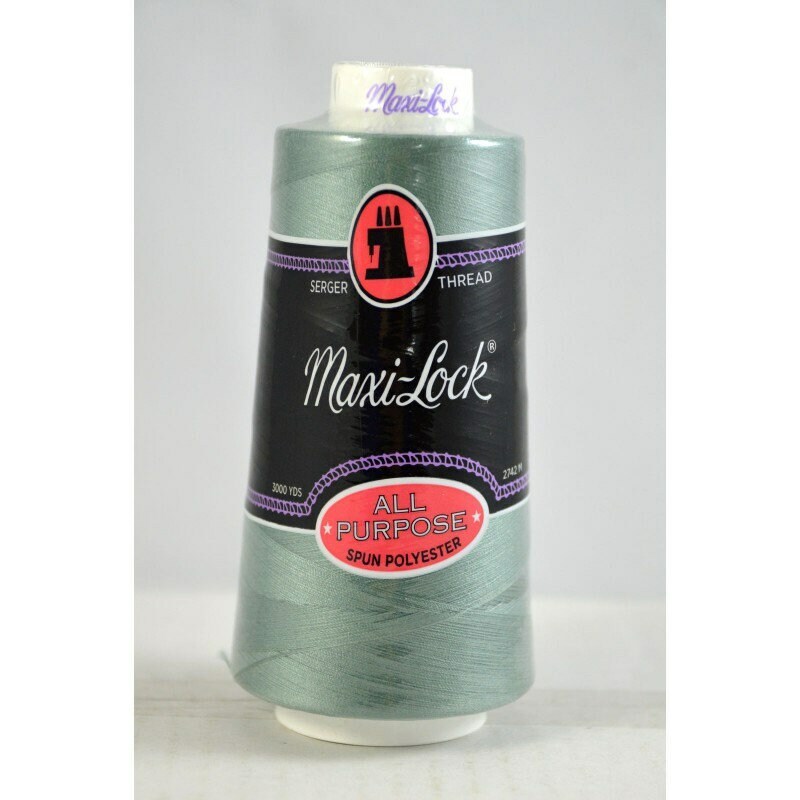 Maxi Lock easily adapts to any machine. and is also shrink and abrasion resistant. Cone contains 3000 yards of thread.